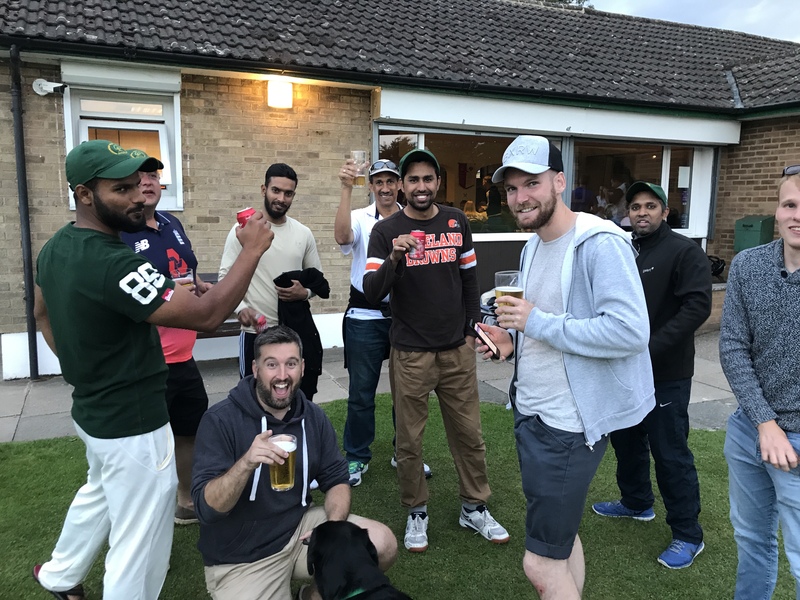 Greenwood Park sealed a fantastic promotion from Division Eight B with a comprehensive 84 run victory at Stevenage IV’s. A fine 79 from Chris Kent set up the victory, as the Captain produced a responsible knock to lead his side to a competitive 200 at the half way point. There were also solid contributions from Sam Nash (23), Rakib Ali (20) and Arslan Khan (20), which meant Park needed just two wickets after tea to seal second spot. Ajmal Hussain then delivered a superb spell of bowling, taking the two openers to take Greenwood up. The right-armer bowler finished with 3-33 from ten and a superb 20 wickets for the year. Once the second wicket had fallen Park were ruthless, removing the opposition for just 116 in 38.2 overs. 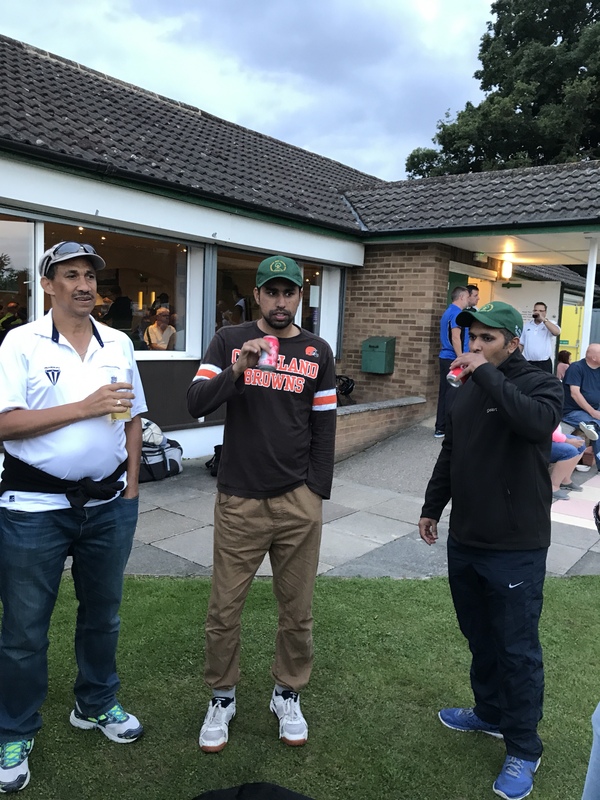 Shafaat Hussain took 3-22 off 8.2 and Khan 2-21 from six but it was Ali Sherazi who ended with arguably the most impressive figures. 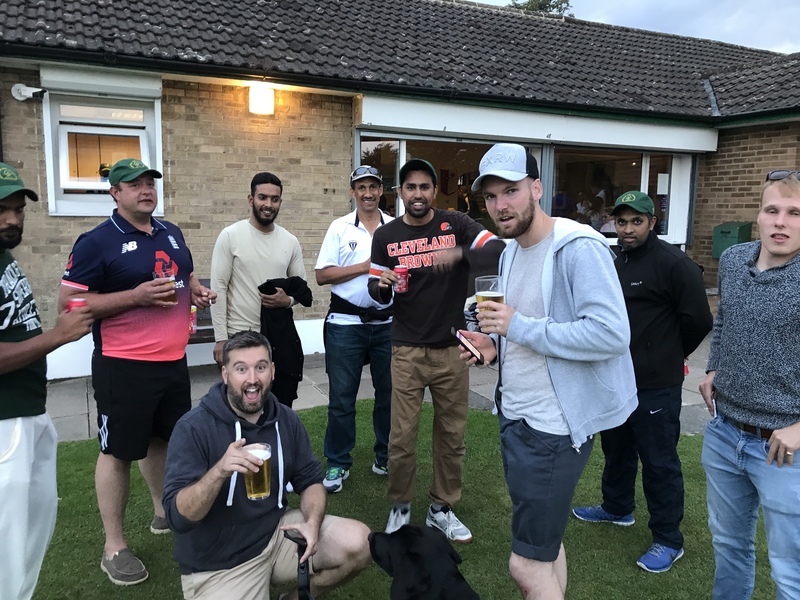 The quick bowled a mighty eight overs for just seven runs, including three maidens, and also taking two wickets in an excellent demonstration of fast bowling. It has been an excellent year for Greenwood Park who thoroughly deserved promotion. Park finished the campaign with 11 wins to their name and only three losses, narrowly missing out on the league title by ten points. Next season Greenwood will apply their trade in division Eight A and will be aiming to seal back-to-back promotions for the first time in the cub’s history.